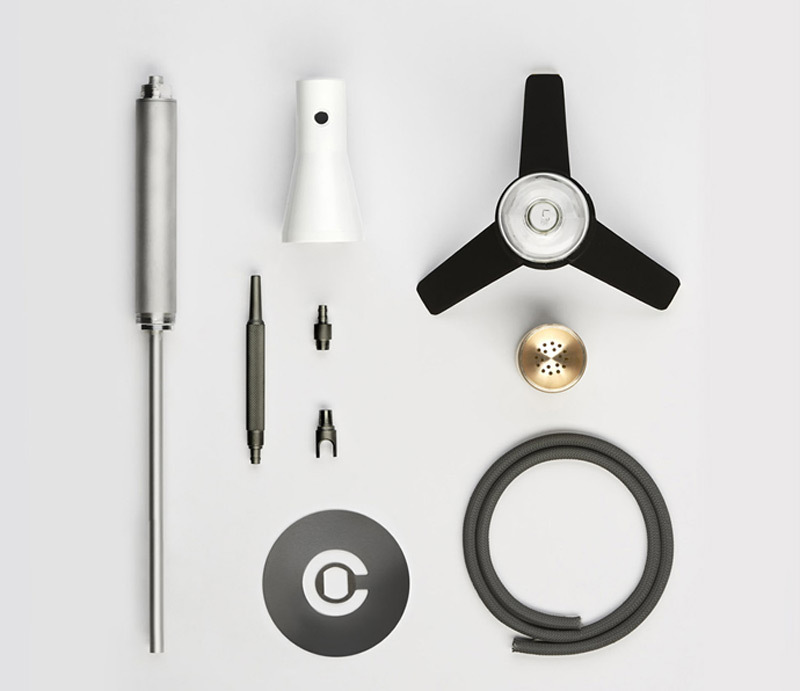 Minimalistic and extraordinary design – the simplest way to describe IOOI – Christian Zanzotti’s last concept. 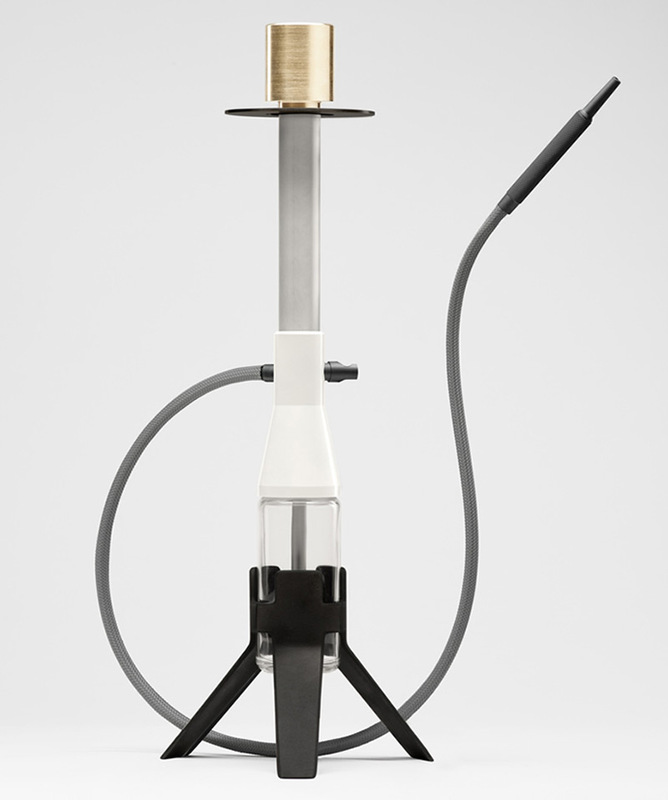 This modern hookah is made of modern materials, like anodised aluminium, polished brass, crystal clear glass and 3D printed parts. An outstanding sculpture exudes elegance and sophistication. 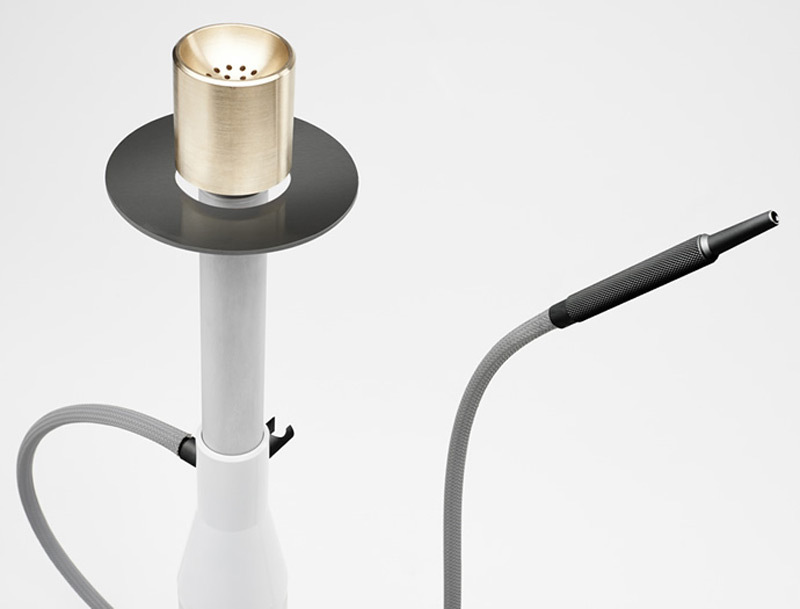 This updated version of a centuries-old smoking device will cost you $499. 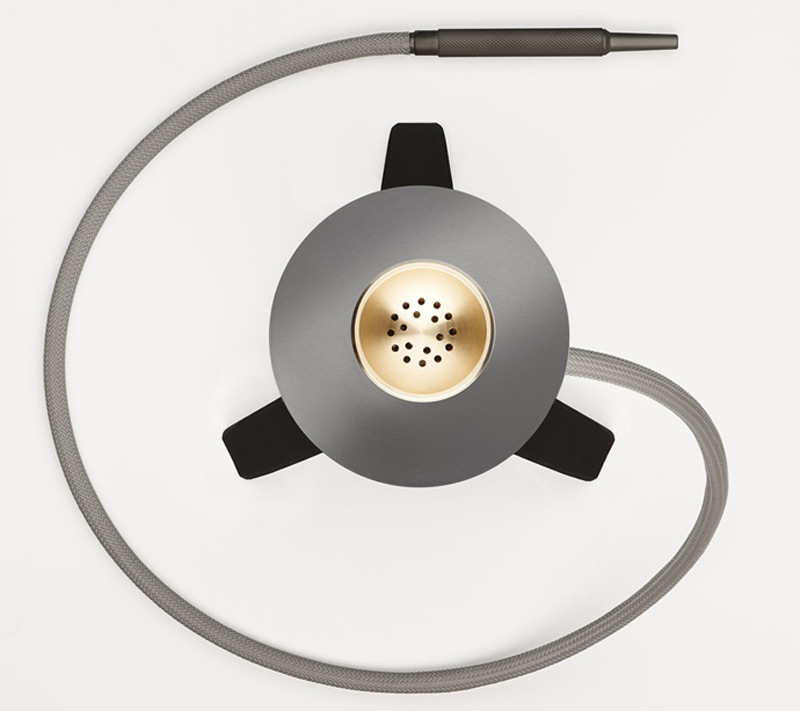 Each IOOI is a unique piece and build on request. Production time takes 4 weeks. In January 2013, Christian Zanzotti opened his own studio in Munich where he works in the areas of product, furniture and concept vehicles. 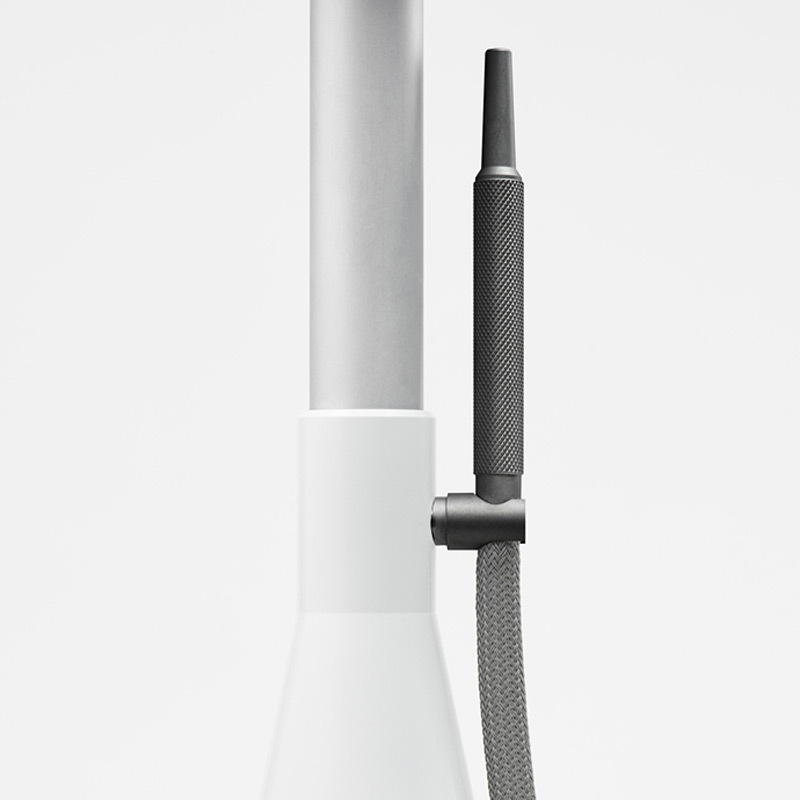 In February 2014, he was awarded with the German Design Award Gold Newcomer 2014.